Show Feeds from the top brands! 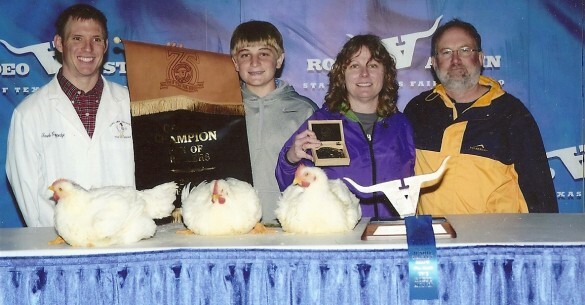 Lochte Feed offers specialty feeds for all your show animals, including Purina Honor Show Chow, Lindner Feeds, and Fulopep feeds. The brands we carry offer a variety of show animal feeds and supplements that contain the highest-quality ingredients. 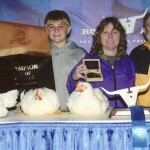 So you can find what’s best for your show animals. 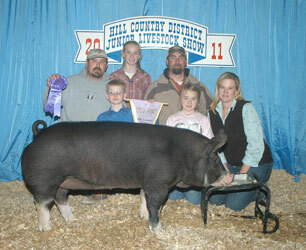 Do you or your child participate in 4H or FFA programs? Let us know! 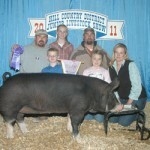 We are actively involved with show animals and participate with our family. 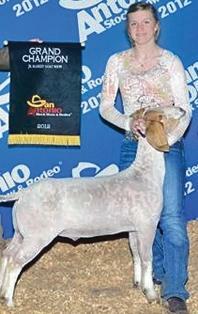 Talk to us about raising show animals, show feeds and supplements. Don’t forget about show supplies! 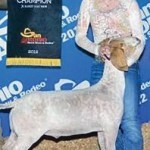 Lochte Feed has a large selection of show supplies, buckets, grooming supplies, and more.